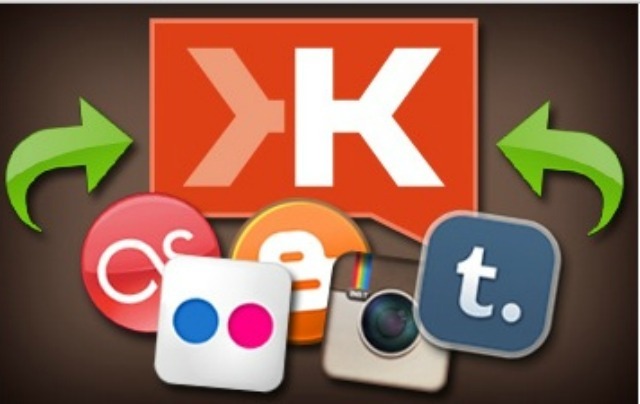 Klout is a social media tool that you can use to view someone’s social media influence, but it was very limited in my opinion on the methods they use to measure this. A couple of weeks ago they have drastically changed how they measure influence by including +K, Wikipedia entries, and LinkedIn titles. It’s strange that they haven’t used the +K to measure previously. Another recent change that they have added on their measurement metrics is called “Moments”. This is a very interesting idea. Klout “Moments” is similar to the Facebook Timeline, except it takes the most important content from all the channels that Klout measures and adds it to your profiles. “Moments” will go back up to 90 days and anyone browsing your profile on Klout will be able to see your “Moments” and get a feeling of what the content is about. It would have been better in my opinion if “Moments” uses content that goes back further than 90 days, and it seems to be that it will be more accurate if it uses a longer period. Klout hasn’t released this feature to everyone yet and they are now rolling it out across everyone’s profiles so if it’s not on your profile yet, it will be. Klout “Moments” in my opinion is a good social measure of influence, but we cannot fully explain it until it has been around for a while. It was very good that Klout added +K and Wikipedia to the measurement mix, but this social media influence measurement tool still only monitors 11 networks. The networks they use to measure includes Facebook, Google+, Twitter, LinkedIn, YouTube, Tumblr, Foursquare, Blogger, Instagram, WordPress.com (not self hosted blogs), and Last.fm. Apparantly more will be added in the future. It’s going to be good if they can measure self hosted blogs. If you want to find out more information on how “Moments” will work, view the post on Mashable explaining this further.